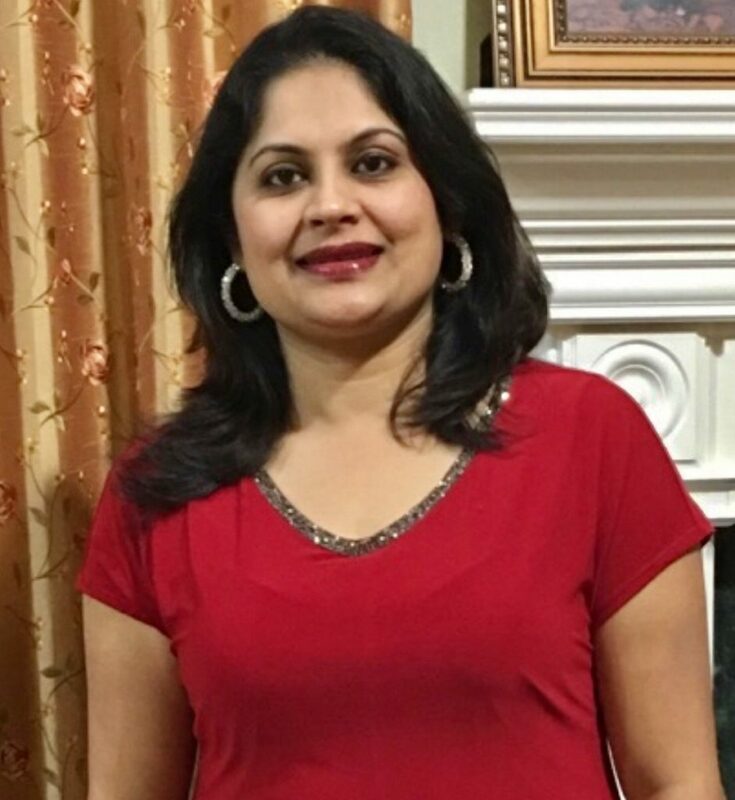 Ms. Renuka is the lead Pre-Kindergarten teacher at The Children’s Courtyard in Plano, TX. She has been with the company for 16 years and is also a certified Montessori teacher. Read our Q&A to learn all about this incredible member of our CCY team! What do you love about working with little ones every day? We are helping to shape their minds and we become such an important part in their lives. It’s more than my “job.” When I see that I’m able to make a difference in my parents lives and I can connect and help them as much as I can, that gives me happiness. Why do you enjoy teaching in the Pre-K class? They seem to be very curious learners. They love to explore. With some guidance, and the love and care in my heart, I’m able to give them a good foundation for education and help them develop the joy of learning. Could you share some examples of activities you do with your students? Last week we did the life cycle of a seed into a plant, so we planted a marigold seed and we observed each day with the children, taking record of day one, day two, and so on. This week we’re studying bugs. We are even exploring the bugs outside! Trying to connect education inside the classroom to the world outside the classroom. Why do you believe early education programs are critical for kids? I feel that I’m able to put down a foundation for them. We’re working to teach them early literacy, math, phonics, and all of these things they’re going to carry with them. It’s important emotionally, also. We are working on their social skills, good manners, courtesy. I’m being a role model in the classroom all day long so they understand how to do this. All these things to help them develop so that when they go to kindergarten, my kids are ready. How do you maintain strong lines of communication with your families? We use the brighthweel app, so we send update throughout the day with whatever things I’m observing or what the children are working on. I like parents to be partners. They are the first teachers. We work together to make a difference. What is it that you enjoy most about working at CCY? I have a great team to work with. My director and assistant director, my teachers. Teamwork really matters. The job I do is my passion. You’ve been working at the company for almost two decades – what is it that motivates you each day? I strive to do the best every single day. Every day is a new day for me and I’m so excited to come here and be with the children to see how much they can learn. It’s a blessing to see that I’m able to make a difference in their lives and the families’ lives. When I look back over the 16 years, it really makes me feel like this is what I’m meant to do.